Votes will decide little in the upcoming presidential elections in Ukraine, as the two leading candidates are both ready to declare victory, Rossiya Segodnya International News Agency political observer Vladimir Kornilov said on December 24 on the air of the Evening with Vladimir Solovyov TV program at the Russia One channel. According to the expert, Ukrainian President Pyotr Poroshenko and parliamentary party leader Yulia Timoshenko contradict each other in assessing the results of the regional elections in Ukraine, and there is no way to find out who is telling the truth. “I saw two analytical reports today. Two of them. The first was from Poroshenko’s political strategists, and the second one was from those of Yulia Tymoshenko. Both have confidently declared victory. They show tables and graphs, and both have stated, “We have won!” And you know what is horrifying? No one can even verify this. There is no unified body that collects all of the ballots,” Kornilov stressed. He believes that the same contradiction will happen in the upcoming Ukrainian presidential elections. “In reality, this is a rehearsal for the elections that may or may not take place on March 30th – 31st. This is a rehearsal for these elections, and now they are fighting not to win ratings, but to declare their own victory, just likr they have done now. In this or that region, in this or that district. But elections didn’t take place in half of the regions. Why? Because of the martial law. 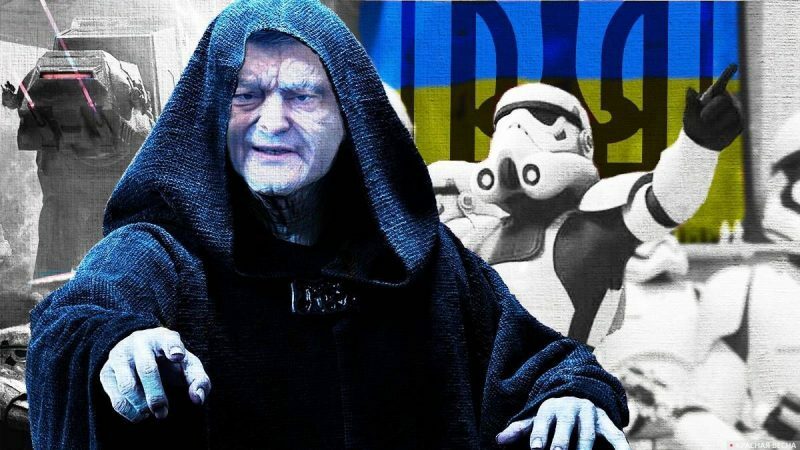 Martial law was implemented in those very regions in which Poroshenko is apparently preparing that very ‘Armageddon’ for himself, as Yulia Timoshenko puts it. She called the yesterday an ‘Electoral Armageddon’,” Vladimir Kornilov said. On December 24, 2018, the current leader of the “Batkivshina” party Yulia Timoshenko, gave a very harsh assessment to the Ukrainian local government elections. She spoke of numerous falsifications and pressure on the candidates. This entry was posted in News from Russia and tagged Political War, Poroshenko, Presidential elections in Ukraine, Russia, Timoshenko, Ukraine. Bookmark the permalink.